A Beautiful Building Lot off Hwy 53 in Flowery Branch- between Braselton and Oakwood. Build your custom home on +/- 1 Acre, partially wooded and Level. Private and Peaceful Setting. 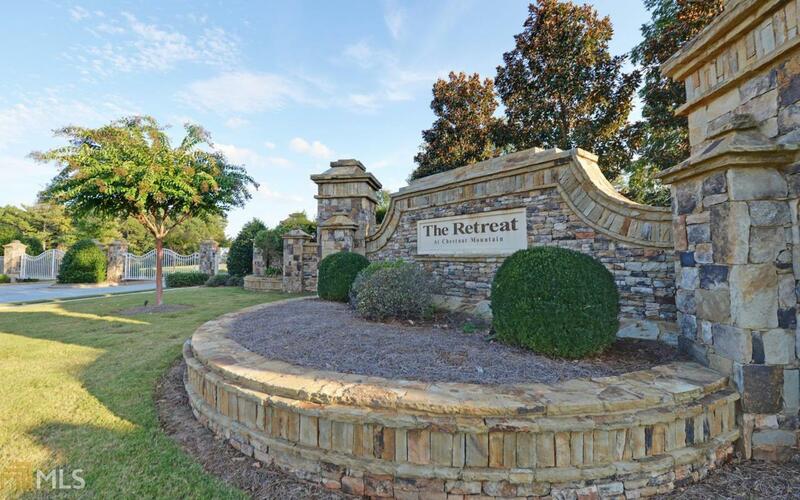 The Retreat is gated, with 62 home sites. Architectural Design Standards & Covenants apply. Convenient to I-985 off Exit 16, NE Georgia Medical Center(Braselton and Gainesville campuses), Lake Lanier, and many shopping and recreational opportunities. Hall county public schools, Lanier Christian Academy and World Language Academy nearby. One hour drive to Hartsfield-Jackson International Airport. Best lots in South Hall area!